Close Instagram for a moment. If you want to find the best food photos just peruse this gallery of winners from the Pink Lady Food Photo Awards. The annual contest surfaces amazing shots of food (and the people who make it) in every corner of the world. Here are this year’s best. A street vendor in Kuala Lumpur smokes his daily allotment of wings. 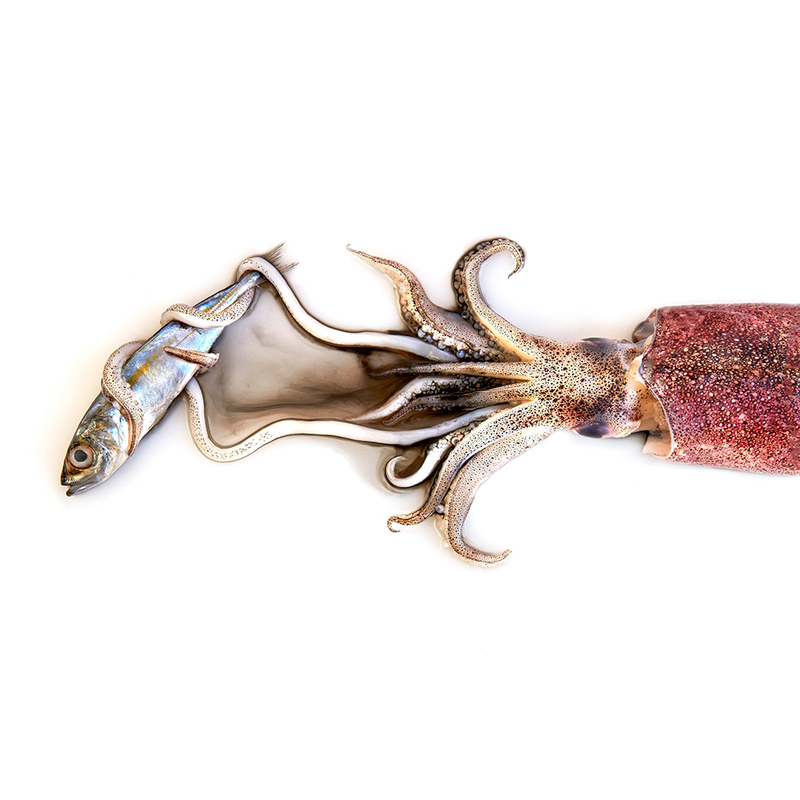 A squid wraps up its prey. Photographer Drina Cabral uses it as a commentary on the ethics of hunting to survive. 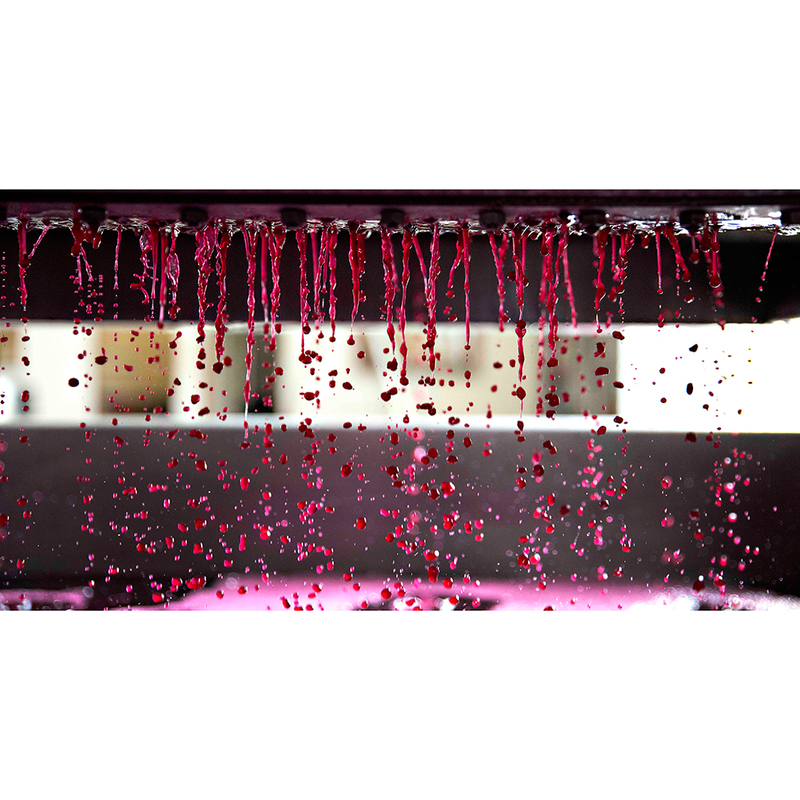 The flowing juice of pressed grapes in Australia. A family in Arada, Chad shares a traditional meal. 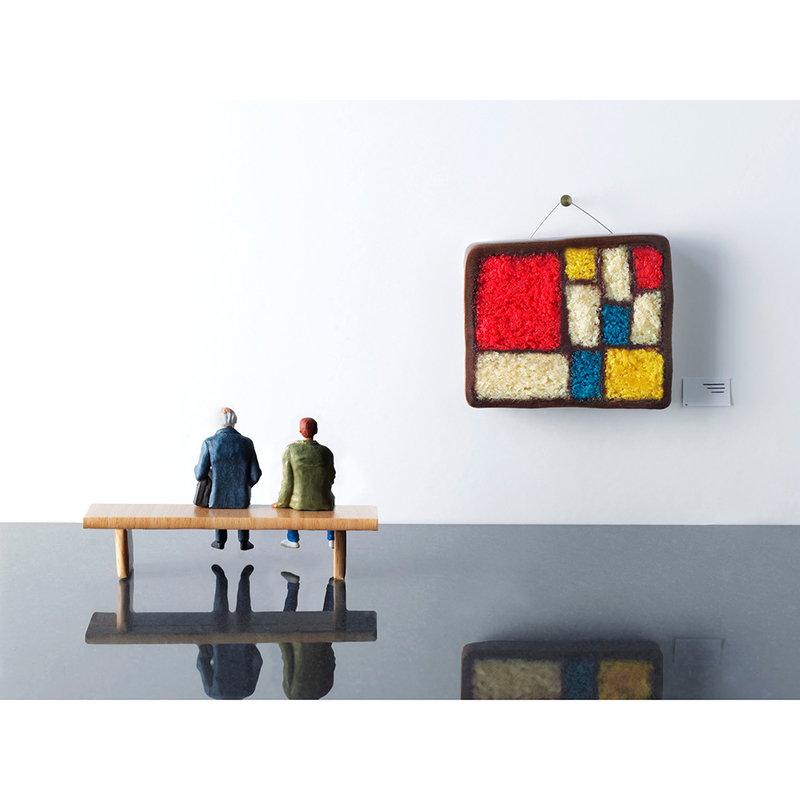 Toy people sit on a bench looking at the most artistic sponge cake you'll find anywhere. 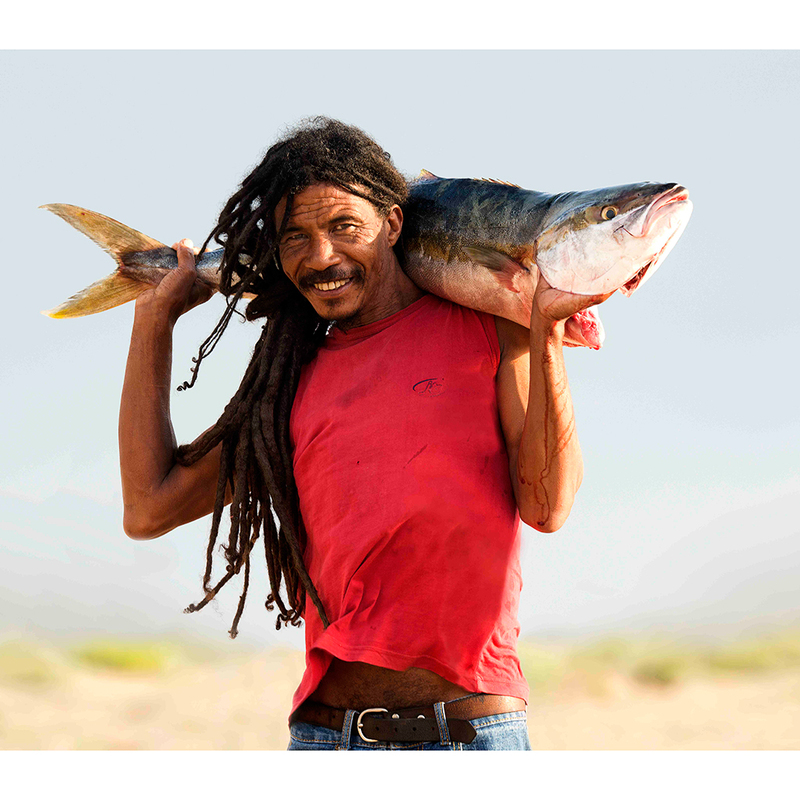 A fisherman in South Africa hauls his daily catch. 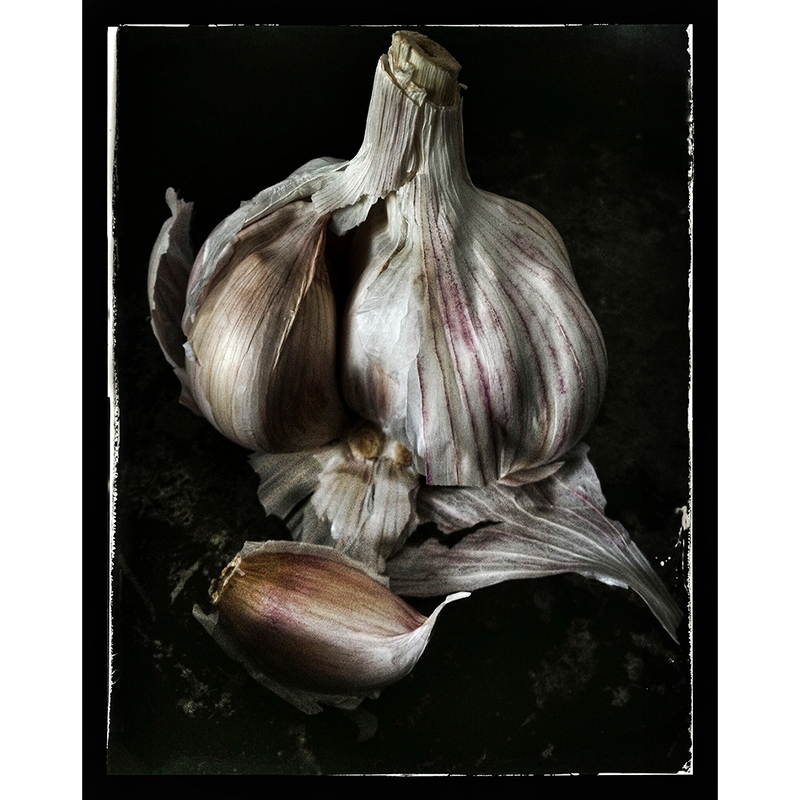 This beautiful garlic bulb was the best photo taken with a cell phone. 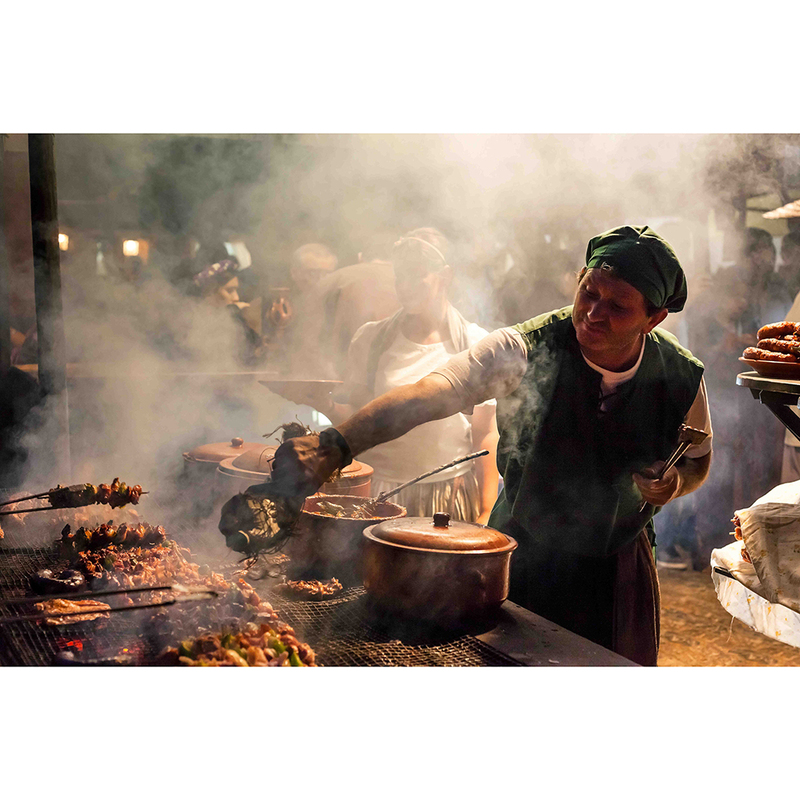 A hawker prepares kebabs at the Obidos festival in Portugal.